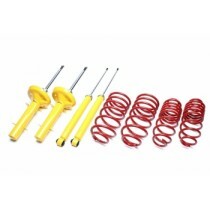 This TA Technix sport suspension kit is for the VW Golf MK2 and VW Jetta MK2 form 1983-1991 without Syncro (4WD). 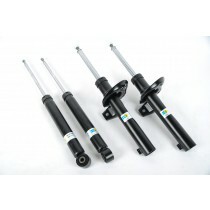 This TA Technix sport suspension kit is for the VW Golf MK3 , Convertible and VW Vento VR6 without Syncro and Variant. 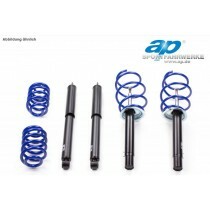 This TA Technix sport suspension kit is for the VW Golf MK4 Variant and Bora/Jetta MK4 SportWagen from 1998-2003. This TA Technix sport suspension kit is for the VW Jetta MK5 type 1KM without 4WD and station wagon. This TA Technix sport suspension kit is for the VW Golf MK3, VW Golf MK3 Convertible and VW Vento 1,9 TD and TDI from 1991-1997 without Variant and Syncro.